During a Q&A session at a recent press event, Netflix CEO Reed Hastings said the company could redesign its streaming platform to feature a magazine-like layout. While Hastings didn’t go into detail, he did mention that the current version of Netflix is full of small boxes that remind him of classified ads. While Hastings mentioned a new magazine-inspired design, Steve Johnson, Netflix’s vice president of product and studio design, said he doesn’t think the classic Netflix grid will fundamentally change. 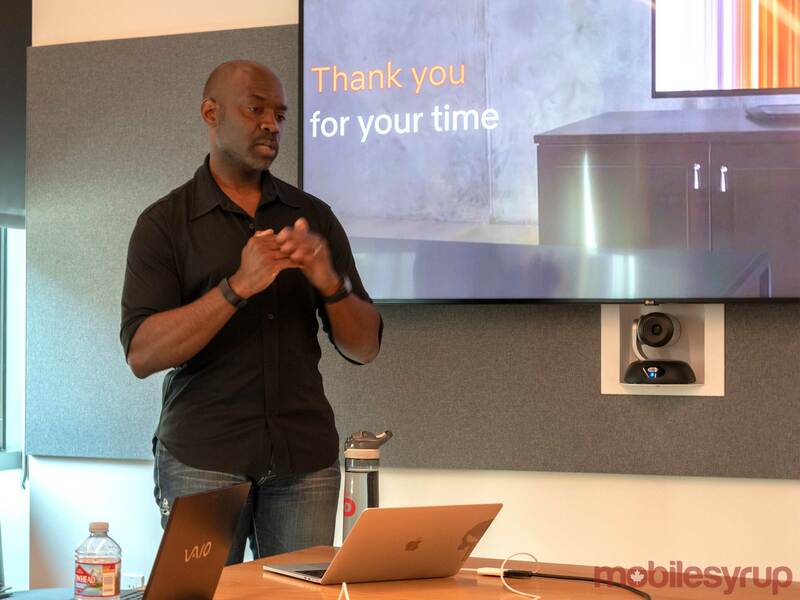 Johnson referenced his past work at Adobe as he talked about how Netflix’s iconic lists of tiles set an industry standard that makes it accessible for people of all walks of life to sit down and learn how to navigate the platform. “What we’re finding is the way that the grid is set up is actually working relatively well around the world,” said Johnson. Steve Johnson, Netflix’s vice president of product and studio design. Johnson’s justification for not wanting to alter the overall design of the grid makes a lot of sense. “I also believe that from a competitive perspective, people are actually educating people on how to use these products,” he said. In other words, since so many services use similar grid-type layouts, Netflix’s current interface is easy to use. “Now that I’ve said that it’s working. I don’t think it’s working forever. And I think that we need to go deeper and we are going deeper,” said Johnson. As a result, the magazine-style Netflix grid is a likely possibility. Johnson said there are “hundreds” of different A/B tests happening on the service right now. 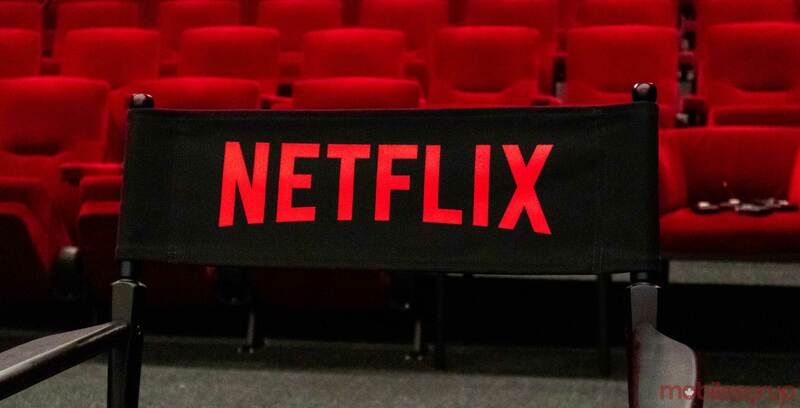 For example, Netflix is currently running a test in Canada that disables the service’s new member free trial. Netflix didn’t share much information about which tests it’s running, but Johnson said these could focus on areas like boosting the size of movie tiles on Friday night when people typically watch more content on the platform. Another option Johnson mentioned is getting Netflix to guess what you want to watch based on your usual routine, then dropping you into it right away when you turn on the service. “Routines and behaviours are things like this: If I’m in the middle of watching The Umbrella Academy, okay, I’ve come home every single night and I’m turning on the next episode of The Umbrella Academy. Some of the things that we should consider is [when] we turn on Netflix tomorrow, should we just start the next episode of The Umbrella Academy?,” explained Johnson. While this sounds very convenient, when features like this don’t work correctly, it annoys people. Two tests that Netflix briefly showed off suggest content to users with a new trailer-based layout along the top of the Netflix grid on televisions. The company aimed one test featuring pictures of a TV show’s popular characters standing beside a white box that contains a trailer specifically at ‘Kids’ profiles. Meanwhile, an adult-themed test resulted in the trailer filling the entire top portion of the screen, then fading into the traditional grid at the bottom edge of the display. In both of these instances, users could scroll to the right to reveal another trailer, instead of the single trailer Netflix currently posts at the top of its service on some platforms. There’s no way of knowing if either of these tests will ever become part of the service’s homepage, but it’s good to know that the company is always trying to keep its platform fresh. Cameron Johnson, Netflix’s director of TV product innovation. 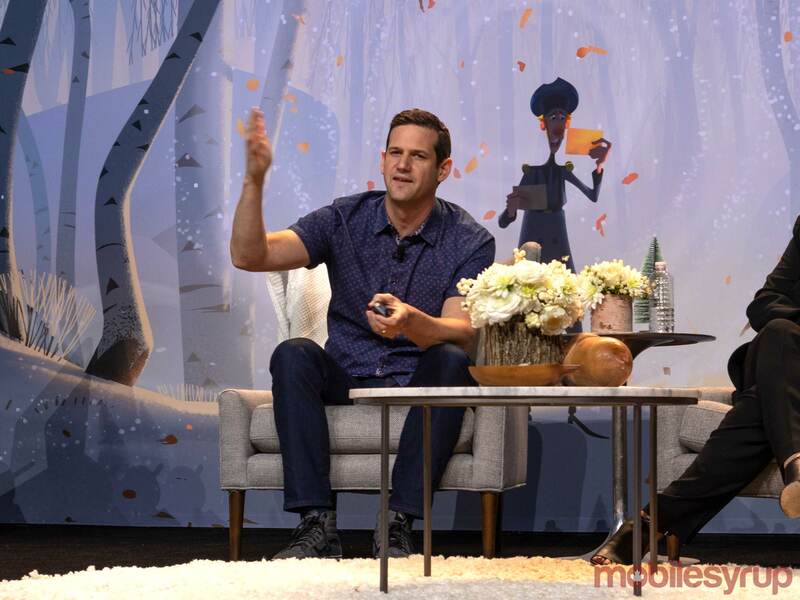 On the topic of A/B testing, Cameron Johnson, Netflix’s director of TV product innovation, explained that it’s standard practice throughout the industry to issue these types of trials to learn what users respond positively to. “In that way, we’re letting our members kind of choose the features that are best for them,” said Netflix’s director of TV product innovation. It’s not a senior executive at the company who says ‘this is the new feature and the button should be blue.’ We test, and we only roll out [the tests that win],” said Johnson. “Often, less than half of the tests are successful, but [Netflix] always learns something from every test that [it] runs and helps make the product even better in the future,” he concluded. The company selects people randomly to test a new feature, but you can turn on a setting in Netflix that allows you to potentially take part in testing.